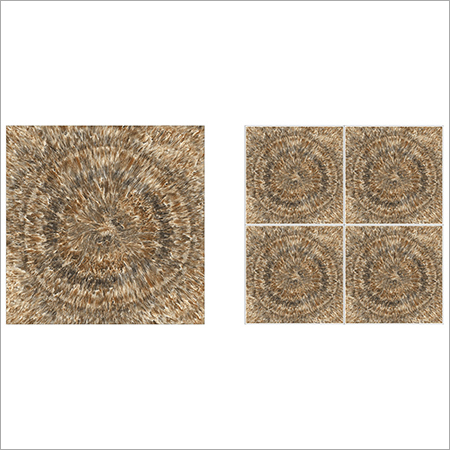 Provide aesthetic appeal to your office with help of our mesmerizing Cardiac Brown Glossy Tiles. Ideal to be installed in temples and other religious places, they are easy to clean and assure no stubborn stain buildup. 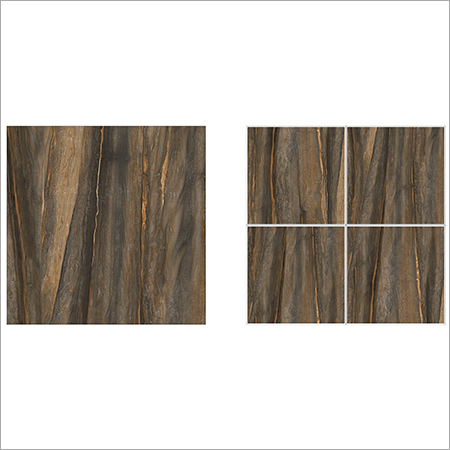 These tiles have woody surface texture which goes perfect with your wardrobe and furniture. 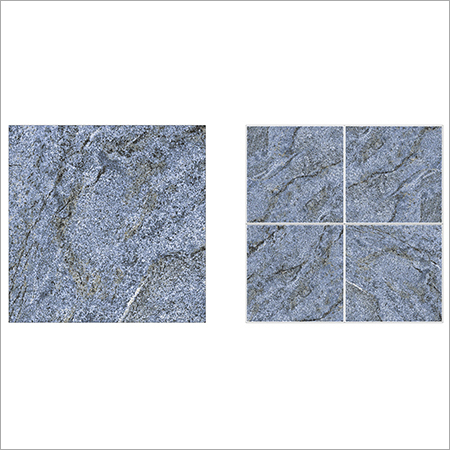 With seamless surface finish and glossy appearance, they are completely suitable to be installed in walls or floors of bathroom & kitchen. Cardiac Brown Glossy Tiles are also known to show good resistance to heat & UV of sunlight with different climatic temperatures.